A big storm can bring about significant damage to your home. Roofs, in particular, tend to take the heaviest beatings. After storms, you may see people around your neighborhood offering to fix the damage at an insanely low price. These are storm chasers, and they only seek to make a quick buck after a hardship. Do not fall for these promises, and always get your roof repaired from experienced, certified roofers. All reputable roofers will have insurance in case they sustain injuries while on your property. This ensures you are not liable. 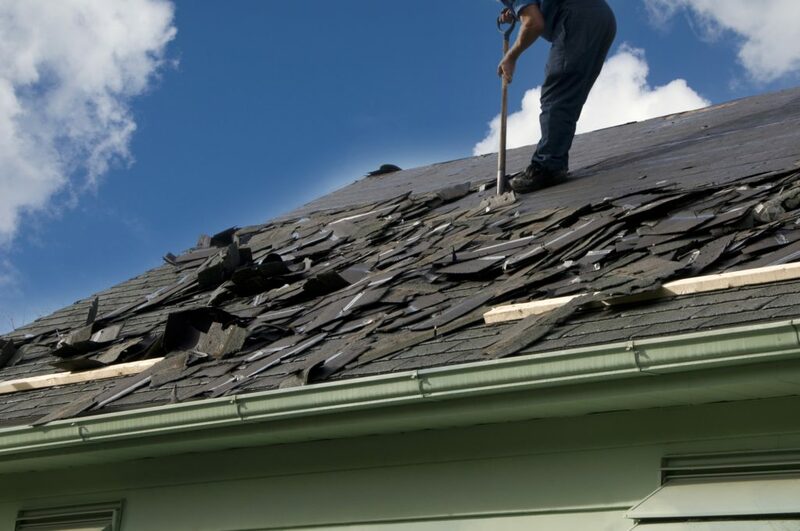 When you speak to anyone about repairing your roof, you need to ask if they have insurance. You should then verify the validity by contacting the contractor’s insurance company. Storm chasers rarely have insurance, so you should immediately end all contact with them after you learn that. You should work with roofers who are local to your area. They know the kind of weather the city gets, and they can recommend a new roof that will withstand the forces of nature. Storm chasers are opportunistic. They often fly in from other cities when they know a storm is about to wreak havoc in an area. They do not know anything about your town, so always hire locally. To prove a storm chaser is not right for the job, you can ask for the contractor’s warranty. Reputable contractors often have dependable warranties that last for decades because they take pride in their work. When talking to a storm chaser, you will soon discover there is no warranty, no physical address, and no permanent phone number. It is dangerous to work with storm chasers because they do not put in the effort to make sure your home is safe. If you want reliable assistance with your roof repairs, then you need to contact Southern Pro Restoration at 813-720-ROOF .